The 1000TX was similar to the original 1000 with an upgrade to a 80286 CPU although it retained the Tandy 8-bit data bus. 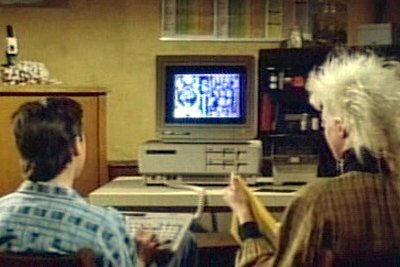 The SX was similar, but used an 8088-2 processor. 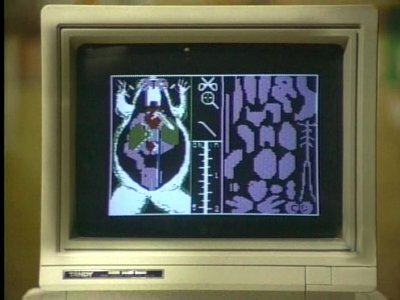 Gordon uses the school's computer, a Tandy 1000SX, to run a frog dissection program because he cannot bring himself to dissect a real frog.